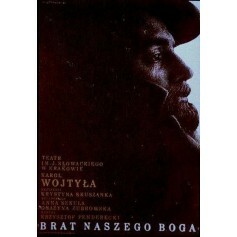 Brother of our God, Karol Wojtyła / Brat naszego Boga, Karol Wojtyła vintage theatre poster by Mieczysław Górowski original printing from 1980. 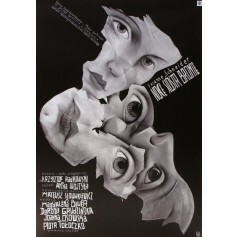 Nights of the Bronte Sisters (Noce sióstr Bronte) theatre poster designed by Leszek Żebrowski from 2009. 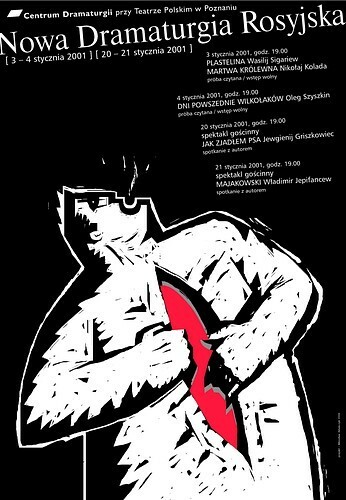 Opole Theatre Confrontations in Opole -24th (Konfrontacje Teatralne Opole 24.) 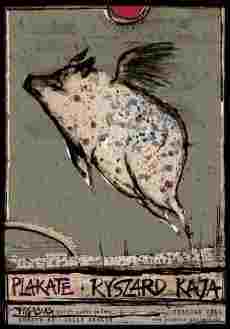 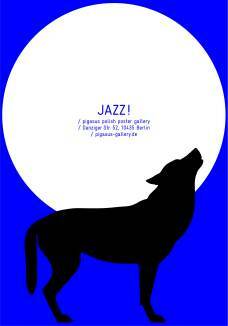 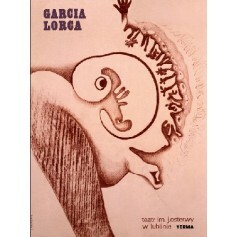 theatre poster designed by Andrzej Sznejweis from 1999.